Guardian Media has the first and largest radio network in Trinidad and Tobago, with its beginnings dating back to 1925 when a British company, Rediffusion, acquired rights to radio distribution in Trinidad. The company continued to expand its operations and, in 1946, it formally created the Trinidad Broadcasting Company, setting up its own full station in 1947, known as Radio Trinidad 730AM. TBC continued with its pioneering ethos by launching, in 1976, the country’s first FM station: 95.1FM. 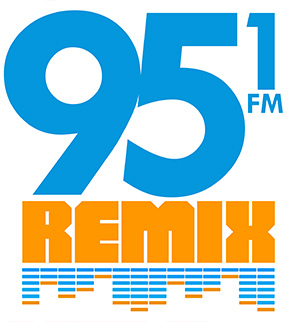 The station, also known as The Best Mix, retains a market leading position as an adult contemporary station. Other stations followed: Radio Tempo 105FM, now Vibe CT 105FM and leader in local music and sports coverage. The East Indian market has been catered for since 1995, with the launch of Sangeet 106.1FM followed by Aakash Vani 106.5FM, both highly successful with a mix of chutney and other East Indian music as well as talk and discussion programmes. In 2011, TBC launched its sixth radio station, Slam 100.5FM. The progressive urban station has taken the market by storm, becoming a multimedia conversation point for a younger, urban demographic in Trinidad and Tobago. 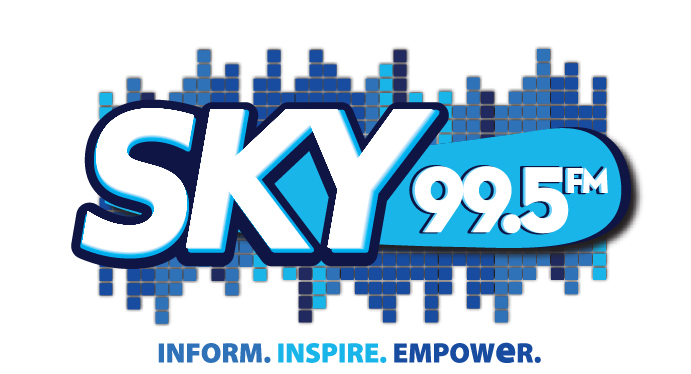 In 2015, the network was revamped with the closure of its 730AM service and the opening of Sky 99.5FM, also catering for the Christian inspirational market. This was needed to reflect the fact that most people in Trinidad and Tobago now prefer to listen to radio on FM. Also in the same year, Guardian Media decided to take its decades of radio broadcast experience to Guyana, with the setting up of Mix 90.1FM, an adult contemporary music station broadcasting live from the capital Georgetown and serving all major cities in the country. Guardian Media’s network of stations is also available online, social media and through apps, helping cement its position as Trinidad and Tobago’s largest and most popular radio network. For the radio stations, each of them have their own website and social media presence. The new station brings to FM the heritage and credibility of Radio 730AM. The station serves the gospel market and has a wide listenership both in Trinidad and Tobago with a mix of current affairs, gospel and inspirational programmes, music and talk. Aakash Vani 106.5 FM is a leading East Indian Station delivering a unique and captive audience to advertisers. It hosts market leading The Morning Panchayat and the station also provides the right mix of music offering strong and positive family values that is pleasing to the adult, yet caters to family. Aakash Vani also regularly deliver live broadcasts of religious events as part of its strong community appeal. 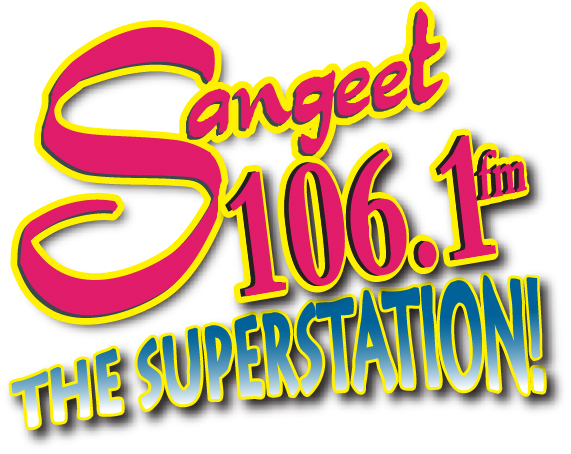 Sangeet 106.1 FM is a leading radio station in the contemporary East Indian Market, catering for the 18 to 40 year-old demographic. The music is composed of local chutney, the latest and the most popular Bollywood songs and super remixes. Sangeet 106.1FM is synonymous with broadcasting all the hottest and happening Chutney Events held at venues throughout the country, and is the official station for major chutney events. 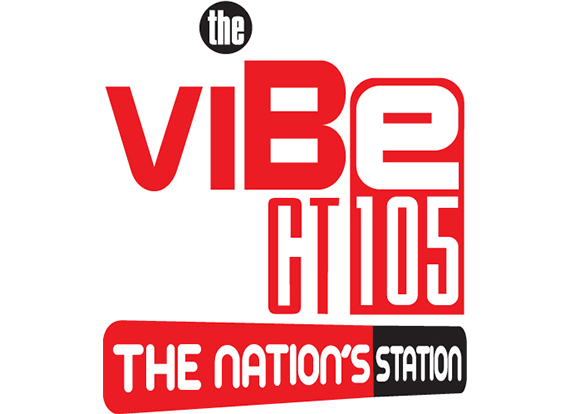 The Vibe CT 105FM – ‘The Nation’s Station’ resonates with the pulse of the demographic that is 25 and over. The premium Urban Adult station reflects the sound and events of the nation. Calypso, Soca, Reggae and R&B all constitute the musical fare of the frequency, reflecting Trinidad and Tobago’s rich and diverse musical talent. Beyond music, the station is also the focal point for T&T’s other love: sports. It carries lively and authoritative commentary of all major sporting events, local and international, especially cricket and football. We’re off the charts! With a new look, new line up and new sound. 951 REMIX will turn your office day into an epic dance party. Play your music your way! Slam 100.5FM is the place to be for the young, urban, hip and trendy. It fuses the best elements of the Urban Culture, bringing an eclectic blend of Hip Hop, Dancehall, R&B, Pop, UPop and Soca. We consistently engage our audience in interactive and progressive promotions and concepts, going beyond ordinary urban radio content. The station is also fully integrated with its social media platforms, in line with how its core audience consumes music and information in the digital world. The most recent addition to Guardian Media’s radio network is in Guyana. Mix 90.1FM brings a contemporary music offer to Guyana’s discerning public backed by decades of professionalism and expertise in the sector. The station serves the areas of Georgetown, Linden, Berbice and beyond, broadcasting from modern facilities in the capital.